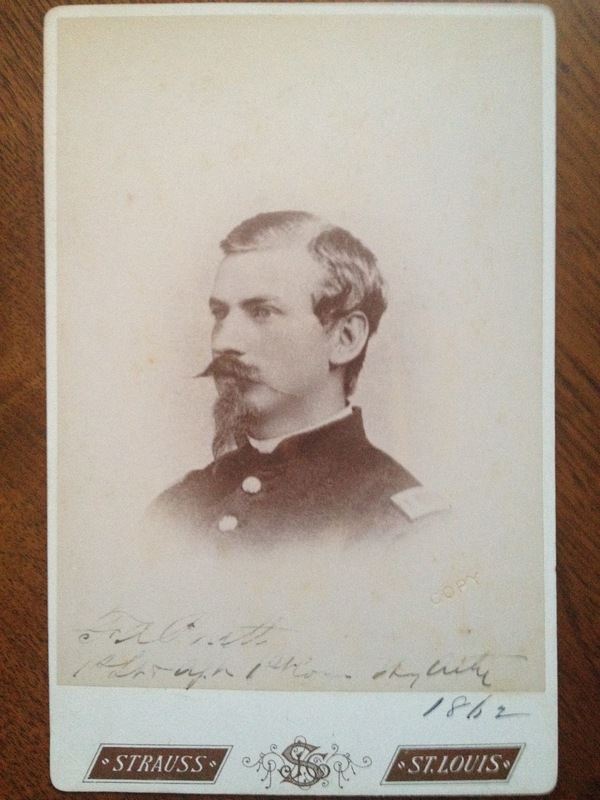 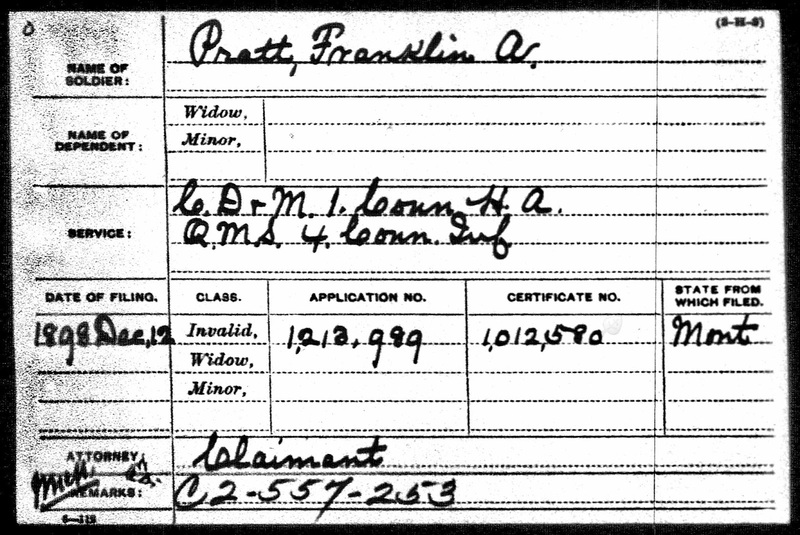 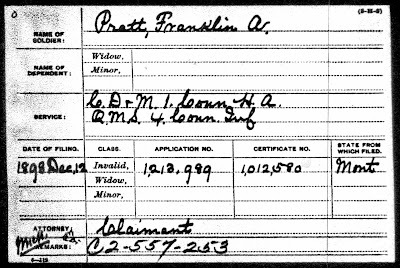 This is a very nice cabinet card of F. A. Pratt, a Civil War soldier. 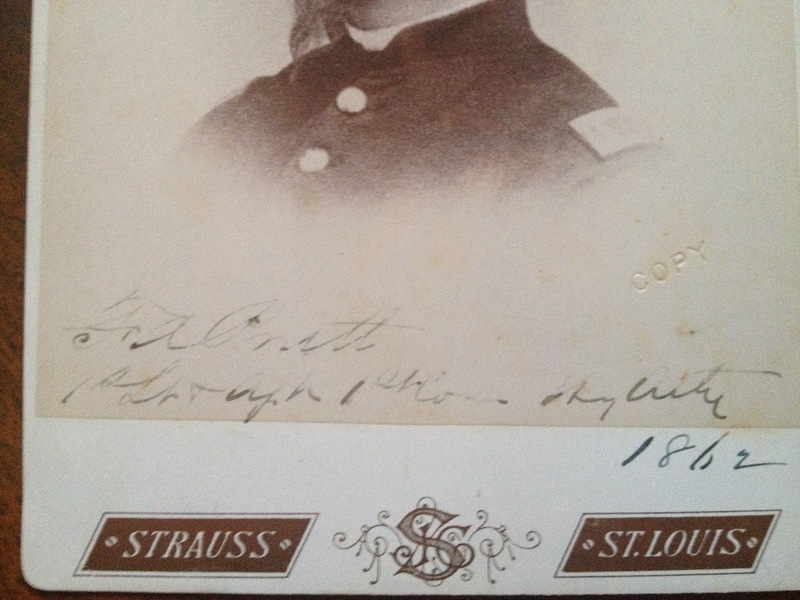 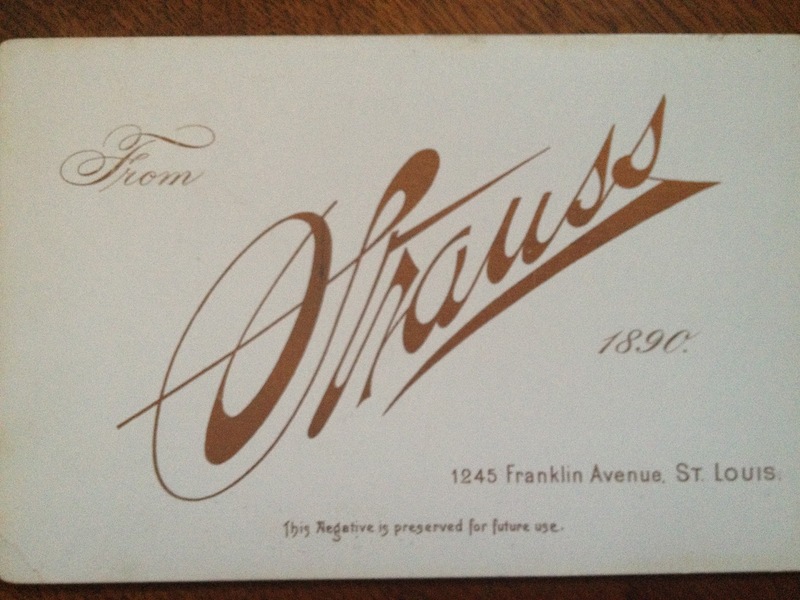 It is a copy of an earlier 1862 Cartes de Visite. 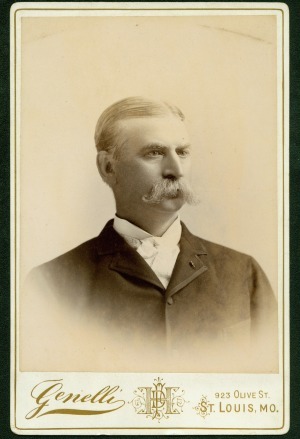 The photo below is not for sale but it shows Captain Pratt in 1892 at age 56.